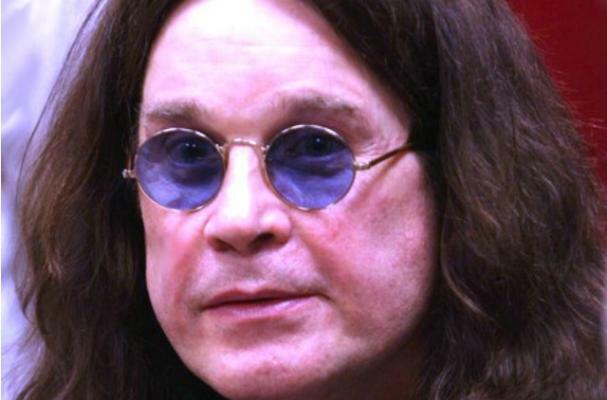 Ozzy Osbourne wants to get healthy and is trying out a new vegan diet to help him get there. Just like Russell Brand, the Prince of Darkness said the Forks Over Knives documentary pushed him to make the change. “My assistant showed me a video called Forks and Knives (sic) or something, about... meat and dairy products, so I thought, ‘I’ll give this a shot!’” Osbourne said during a visit to his wife Sharon's show, The Talk. “I feel OK actually, I feel better about myself, you know? I go on binges… That’s the reason why I decided to cut meat out and dairy because I’ve limited what I can have because when you’re on the road and you’re traveling, you grab buns and… burgers are everywhere… so now I’ve just narrowed the margin." The singer said he doesn't know if he'll stick to the vegan diet forever, but it seems to be working for now.